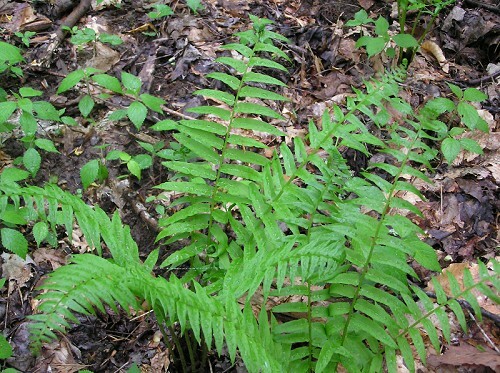 Synonym(s): Athyrium pycnocarpon (Spreng.) Tidest. Special Features: Usually prefers neutral soils.